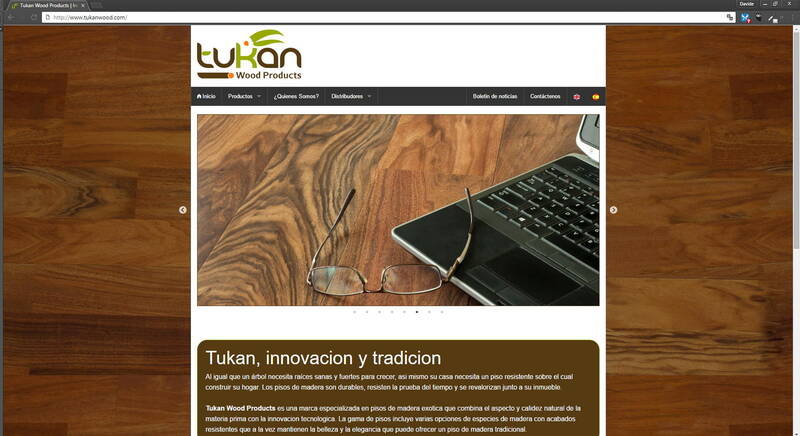 Project management and realization of a responsive website Bootstrap 3.x based. 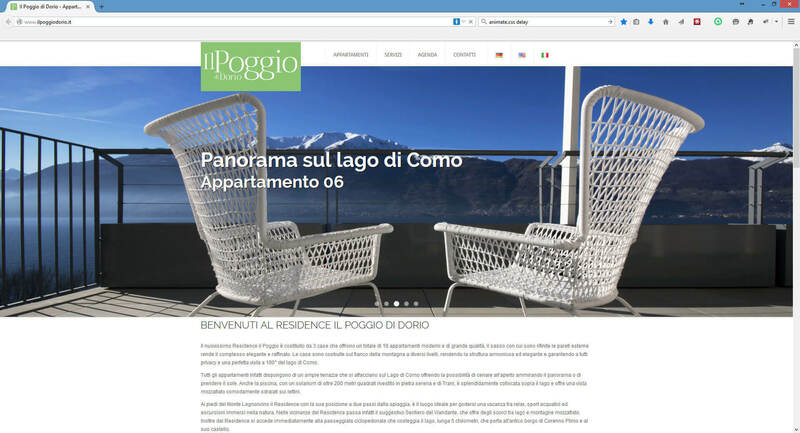 This website was made to test the Boostrap 3.3.x Framework. 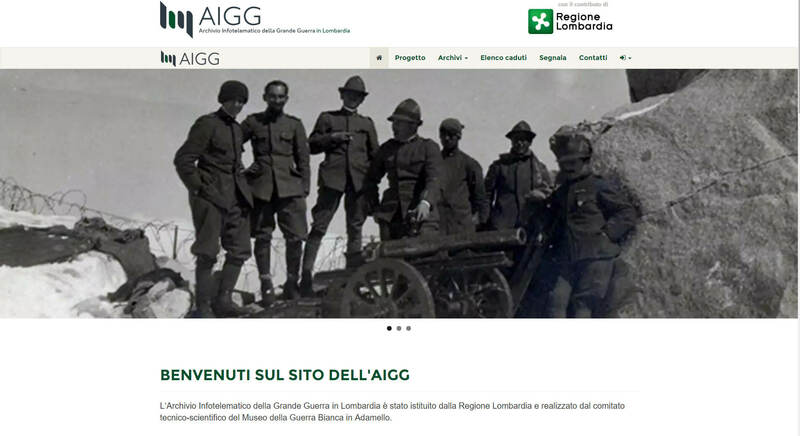 Since the Fort needed a better and responsive website we rebuild it from scratch. We put together many free resources to build up the website and we think the results might be a kind homage to those who work hard sharing free resources online. 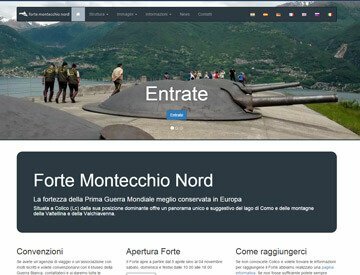 All the images of the Fort and the panoramiv views, provided from the client, were photo retouched from the Jet Set Agency team and sliced to fits best with the responsive layout. 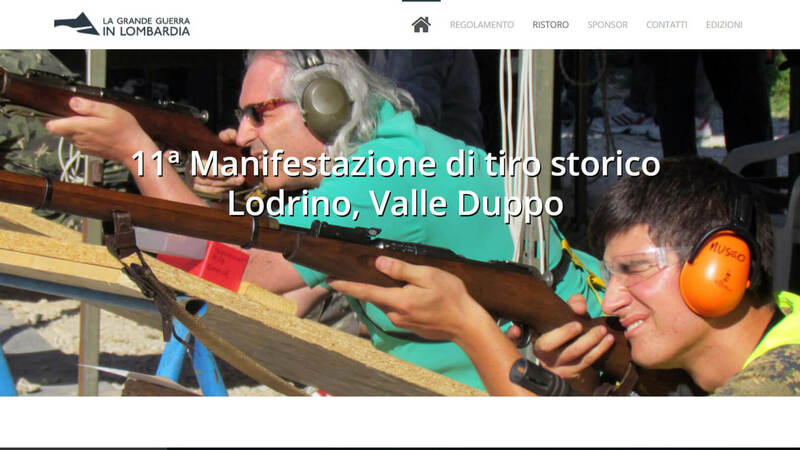 Some of the images were taken by Davide Vaccari. The PHP scripting permits to integrate 7 different languages to give information to a much wider global audience. Social Networks are massively used to promote the Fort and there is continuous flow of news both on Twitter and Facebook. Last but not least a Trip Advisor button has been integrated to help the visitors to write comments about the visits. 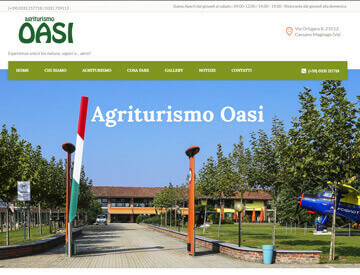 Responsive Wordpress website. 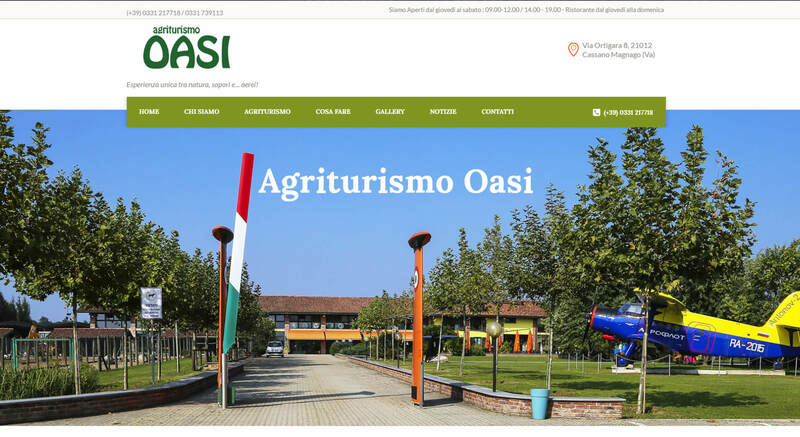 Agriturismo Oasi restaurant. 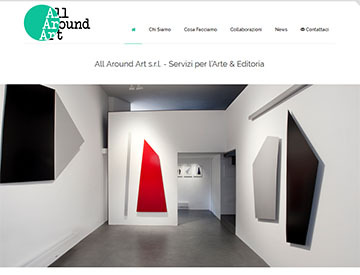 Responsive Wordpress website. 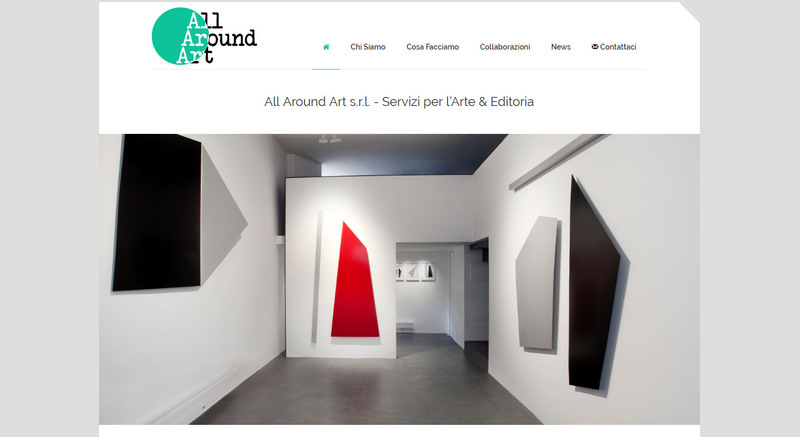 All Around Art. 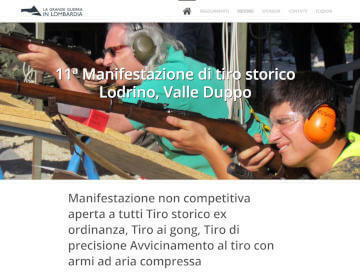 The website for the 11th historical shooting meeting in Lodrino. 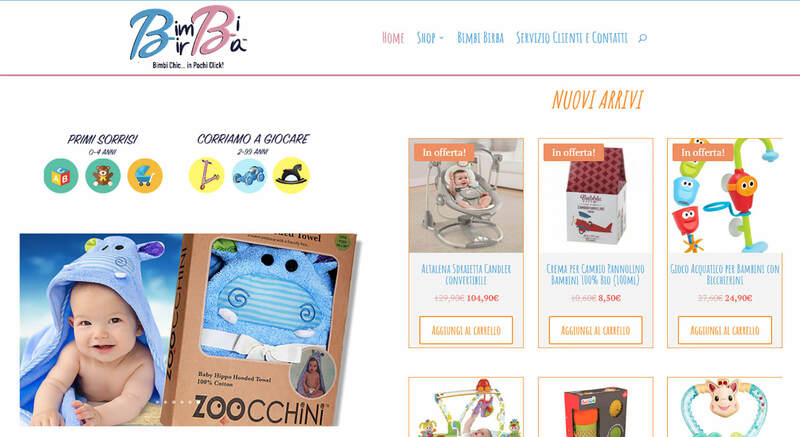 Responsive Bootstrap 3.x HTML5 website. 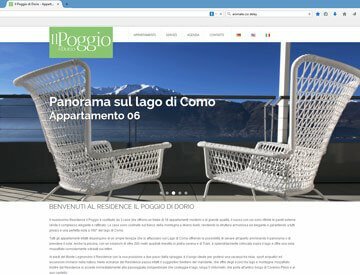 Lake Como apartments for rent. 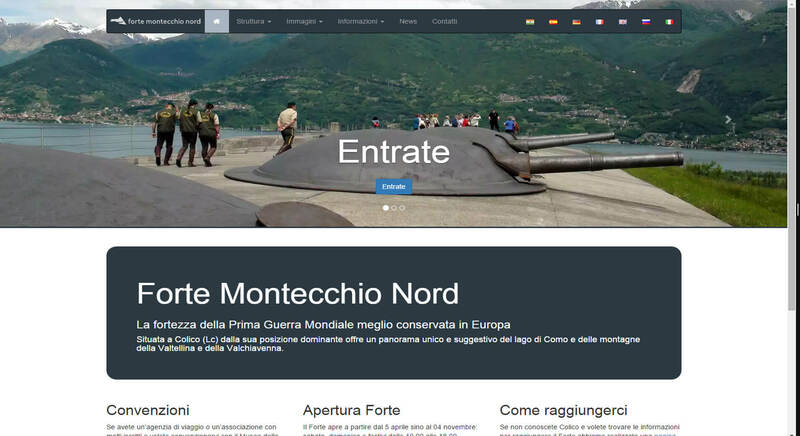 Responsive Bootstrap 3.x HTML5 website. 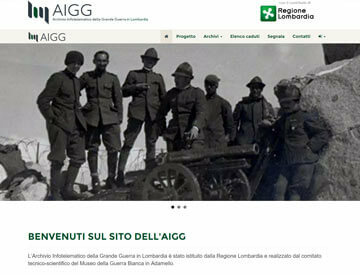 Digital achive for the Museo della Guerra Bianca. 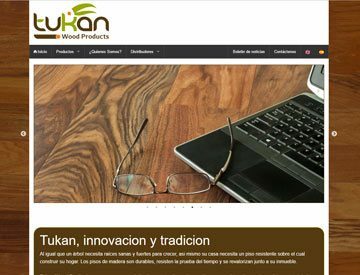 Responsive website for a venezuelan wood floors company built with Bootstrap 3. 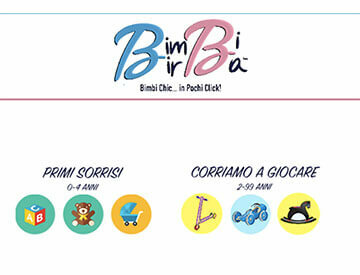 SEO for Bimbi Birba website.